Our club is predominately conventional 3-axis based, however..... we had one flexwing pilot, Adam Leadley who was based here all along and as time has passed others have expressed an interest in flying the weightshift types. 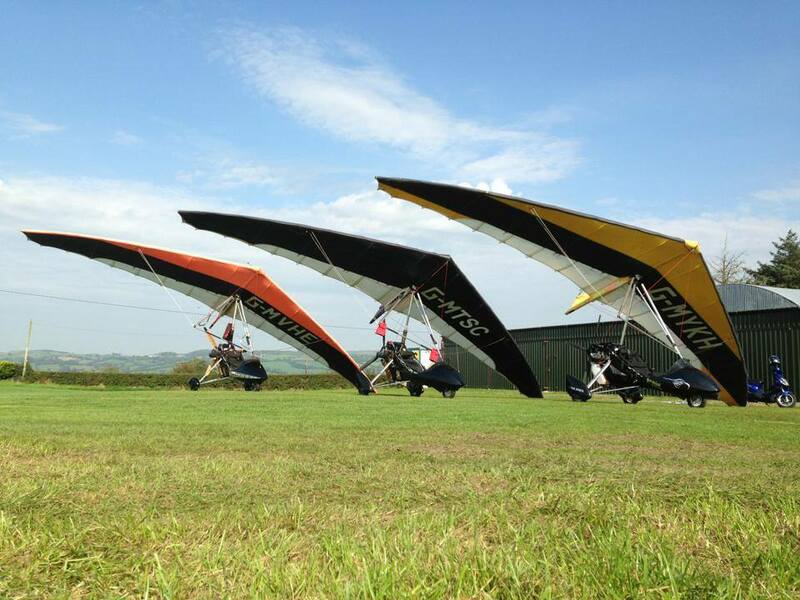 We now have 3 flexwings based at the airfield and one pilot doing a conversion and one pilot doing his training to obtain a licence. All training is done at Newtownards airfield in Co.Down in the very capable hands of instructor/examiner Mr Gerry Snodden.